The worlds first TUV approved oil filter. Hiflofiltro Motorcycle and Scooter oil filters are engineered to extreme quality standards to provide ultimate engine protection. Hiflofiltro has been manufacturing filters for the OEM motor industry since 1963. With the experience of more than four decades, constant research and development and modern production facilities they manufacture today some of the best quality filters in the world. Hiflofiltro is the complete range of motorcycle oil and air filters engineered to extreme quality standards to provide ultimate engine protection. 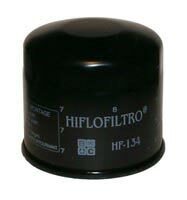 Hiflofiltro oil filter HF111. Engineered to extreme quality standards to provide ultimate engine protection. 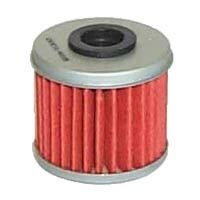 Hiflo Filtro Motorcycle Oil Filter HF112. Engineered to extreme quality standards to provide ultimate engine protection. 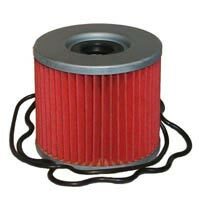 Hiflofiltro oil filter HF113. Engineered to extreme quality standards to provide ultimate engine protection. 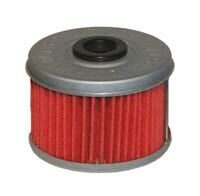 Hiflo Filtro Motorcycle Oil Filter HF116. Engineered to extreme quality standards to provide ultimate engine protection. 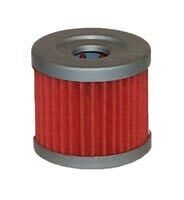 Hiflofiltro oil filter HF123. Engineered to extreme quality standards to provide ultimate engine protection. 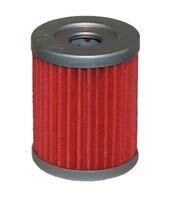 Hiflofiltro oil filter HF125. Engineered to extreme quality standards to provide ultimate engine protection. 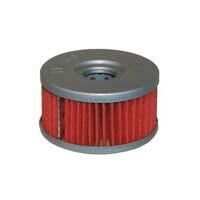 Hiflofiltro oil filter HF126. Engineered to extreme quality standards to provide ultimate engine protection. 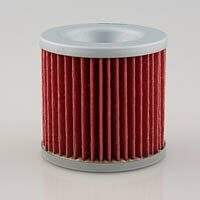 Hiflo Filtro Motorcycle Oil Filter HF131. Engineered to extreme quality standards to provide ultimate engine protection. 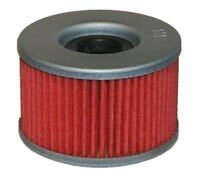 Hiflo Filtro Motorcycle Oil Filter HF132. Engineered to extreme quality standards to provide ultimate engine protection. 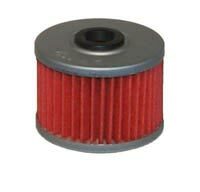 Hiflofiltro oil filter HF133. Engineered to extreme quality standards to provide ultimate engine protection. 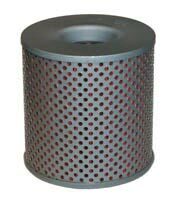 Hiflofiltro oil filter HF134. Engineered to extreme quality standards to provide ultimate engine protection. 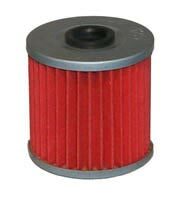 Hiflofiltro oil filter HF136. Engineered to extreme quality standards to provide ultimate engine protection.